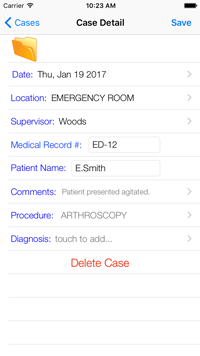 We help manage your medical residents. 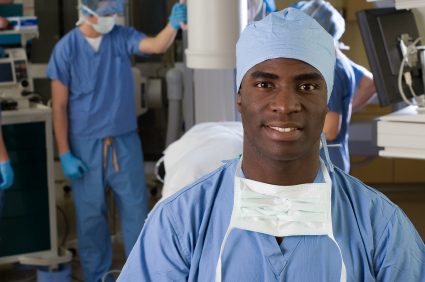 requirements for graduate medical training programs. It helps residency and fellowship programs monitor the educational activities of program directors, physician faculty members, coordinators, fellows, residents and students. Established in 1996, Residency Partner marked its 20th anniversary managing procedure logging, rotation schedules, evaluations, exams and duty hours. 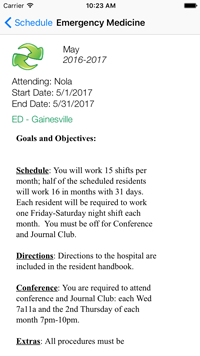 Whether a single or multi-program institution, Residency Partner is dedicated to save you time, resources and increase your efficiency. 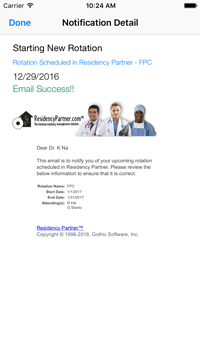 Residency Partner was developed by Gothic Software, Inc.